The Subaru WRX has been completely redesigned for the 2015 model year and now features a variety of new components. It takes design cues from the current Impreza and sports upscale materials throughout the interior, offers additional space for passengers and is outfitted with a retuned suspension. Additionally, the 2015 Subaru WRX features excellent acceleration and top-notch handling that benefits its overall performance. For additional details about these highlights and others, read our 2015 Subaru WRX review. As one of Subaru's top performance cars, the WRX never disappoints. For 2015, the model is equipped with a turbocharged 2.9L four-cylinder boxer engine that delivers 268 horsepower and 258 lb.-ft. of torque, while working alongside a standard six-speed manual transmission. A CVT is also offered on the WRX for those who prefer the feel of an automatic transmission. However, the manual produces greater fuel economy across the lineup. The 2015 Subaru WRX STI in Kansas City comes with a larger 2.5L turbocharged four-cylinder boxer that produces 305 horsepower 290 lb.-ft. of torque. It come solely with a six-speed manual transmission and is able to go from zero to 60 mph in 5.2 seconds. When it comes to interior quality, the 2015 Subaru WRX in Kansas City steps it up a notch this year. The new model features high-quality materials inside the cabin and offers ample room for passengers and cargo. A 4.3-inch display sits directly at the top of the center stack and provides access to Bluetooth and HD radio. In addition to this, the car also comes with a rearview camera, six-speaker sound system and a USB/iPod interface, which help to deliver a first-class driving experience. If you'd like to learn more about the new WRX and all of its exceptional features, continue browsing our comprehensive 2015 Subaru WRX review below. Compare Subaru's most current model of the WRX to its rivals and we're absolutely sure that you'll choose it over vehicles like the 2015 Mitsubishi Lancer Evolution, Mazda Speed3, Honda Civic Si and the Volkswagen GTI. 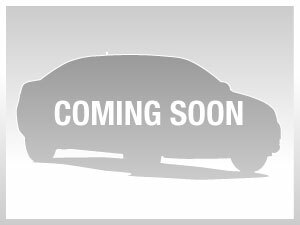 Shoppers will be won over by the WRX's eye-catching exterior styling, as well as its leading-edge incar technologies. You'll certainly see it's a fantastic value when you compare its price to competing vehicles. Find out more - Catch a glimpse of the bullets under this paragraph! Make the search for your next car less time consuming with Van Subaru's reviews, like the 2015 WRX overview above, as well as other Subaru reviews in our gallery. It's our responsibility to supply reviews drafted by the finest automotive writers in the business - it's just one of the things that makes us a well&$45;respected Kansas City area Subaru retailer. Every summary comes jammed with important material, specs and research - just what you need to make informed decisions about your next Subaru purchase. Is the WRX not right for you? 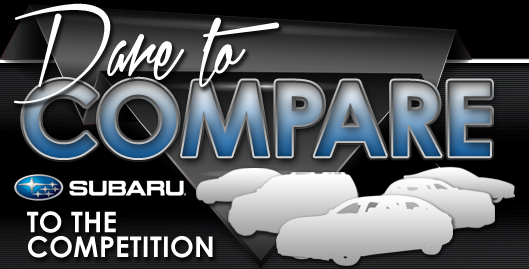 Use our Subaru reviews and car comparisons to learn about other award-winning vehicles from Van Subaru.